The other day I met up with a friend of mine for a working lunch in Boulder. She’s one of my tele babes and an absolute riot of an individual. Whenever I meet with pals in town, they always seem to gravitate toward The Kitchen and with good reason – it’s awesome. But she suggested Radda and said she likes it as much as The Kitchen, which piqued my interest immediately (I trust her taste in food). I love The Kitchen, but I also love finding great, new eats. 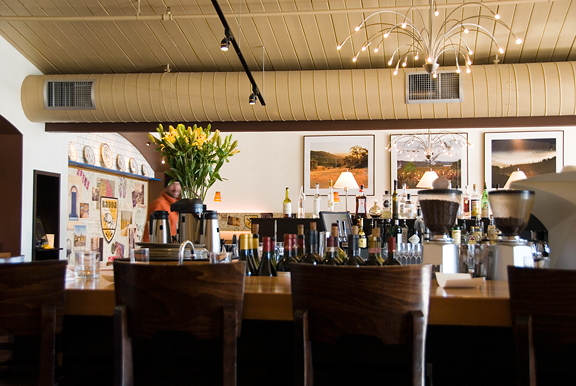 Radda Trattoria is located in North Boulder – a nice break from always going to Pearl Street. Not that I don’t enjoy Pearl Street, but there’s much more to life than Pearl Street… that and the parking is free for once. 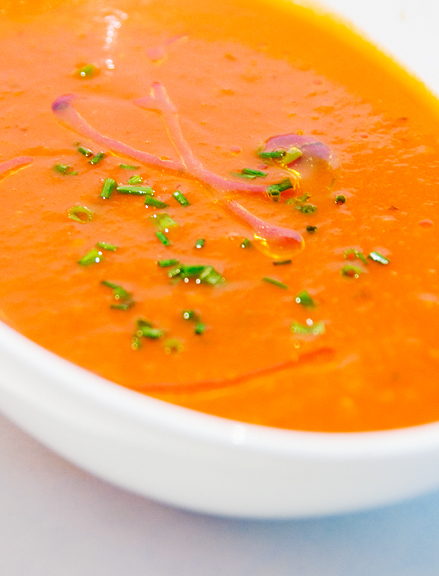 Still nursing my cold, I opted to start with the soup du jour: hot tomato-basil soup. I love tomato soup in all its forms, but as someone whose GI system doesn’t play nicely with dairy, I was quite taken with the pure tomato-ey-ness with nary a drop of cream. 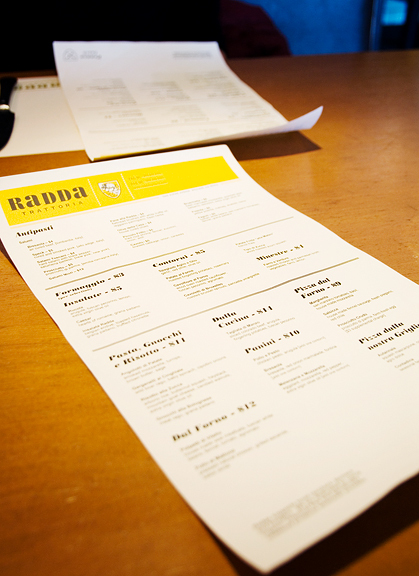 Nichole ordered the Insalata Radda: Belgian endive, toasted hazelnuts, Grana Padano, and truffled citronette. 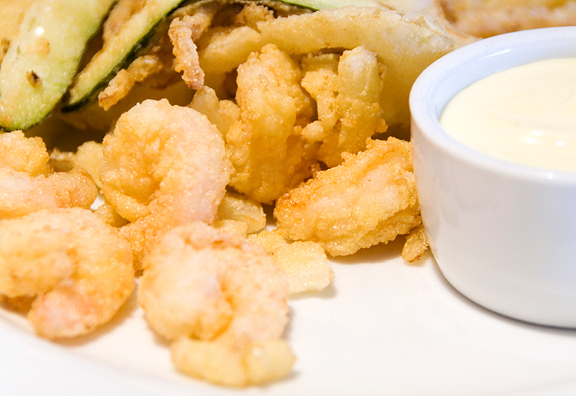 We split a plate of the piccolo fritto – fried rock shrimp, fennel, zucchini, and onion with aioli on the side. While I could have gone either way with or without the dish, the absolute best surprise was the little fried lemon slices tucked into the mix. Those were unbelievably good. I knew a pizza would be too much for me, but figured I could save the rest for Jeremy. All of the choices were enticing, but Nichole said their housemade fennel sausage was awesome and we both ended up ordering the salsicce pizza with the fennel sausage, fresh oregano, and red chile. That was phenomenal (and Jeremy quite agreed later that evening). After two hours of consulting and nibbling on all of this delicious food in such a spacious and relaxed setting, Nichole insisted on treating me. 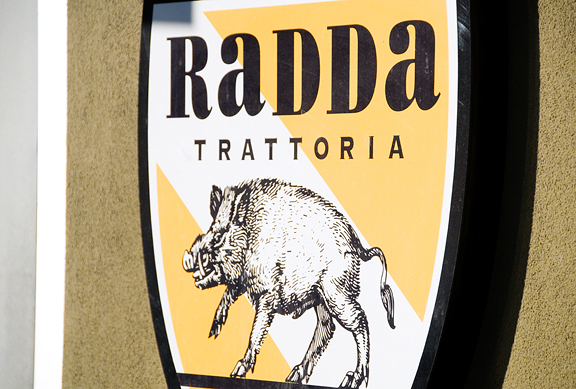 I gave her that look and she sweetly pleaded, “…for all of the great help you’re giving me!” I’m looking forward to trying Radda out for dinner, perhaps it’s worth a review. That looks like great food right there! And my mum is just another clean-freak! When we first moved into our apartment, boy, ain’t I glad my mum was here cleaning and unpacking with me. Her hands make magic! A cabinet looks exceptionally neat after her nifty hands went thru’ it once! I worship her for that! MMMMMM.Haven’t been to Boulder in years, things sure have come a long way since then. Dot’s Diner was the happening spot at the time, lol. I just recently started reading your blog and your pictures are so amazing. I can’t believe that tomato soup without cream. It looks amazing! Also love the slidder bun recipe. I’ve been planning to try my hand at those. Not cleaning for 2 weeks sounds great. I think I’ll start celebrating that as well! Sounds like a great meal and a great find! 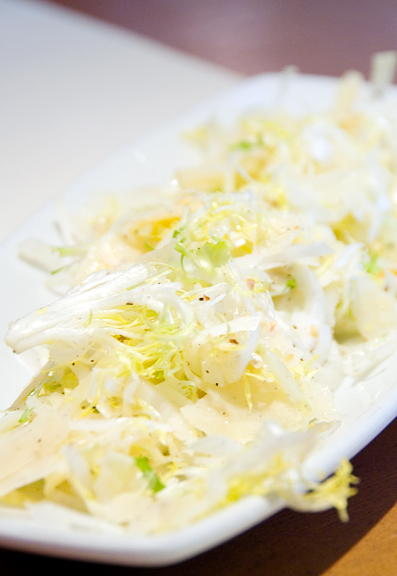 One comment/question–Although you stated that the salad was of Belgian endive, the pic of the salad looks like frisee. The two are related; I wonder if the restaurant was subbing one for the other? My mom was such a neat freak, I tend to be a bit on the not so neat side. that pizza does look divine. I’m not Chinese but I’ll take any excuse not to clean…gorgeous photos of the food, I may have to make a trip out there to hit up that restaurant! That looks like a wonderful lunch! the pizza looks amazing, and I just love battered corgette and fennel.. and lemon sounds like a hit! 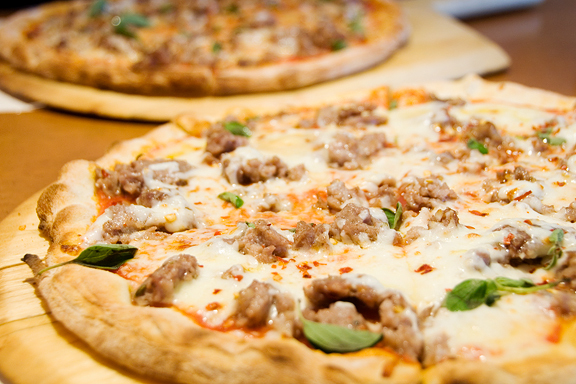 The pizzas do look good. Fried lemon slices sound really interesting. ok i’m finally going to ask this…..
anywhere. (and i probably missed it in a previous post – sorry). you got a chance to get out and enjoy it. ski on. Pearl – ha ha, that sounds like my mom too. Maybe your brother and his friends should eat over a plate? Mrs. E – that’s really sweet of your mom to come over and clean your place. Mom’s are like that – they want the best for their kids. Maybe you should treat her to some of your awesome cooking? :) CNY was good here. I wish I hadn’t caught Jeremy’s stupid cold, but… at least it was after the festivities were done! 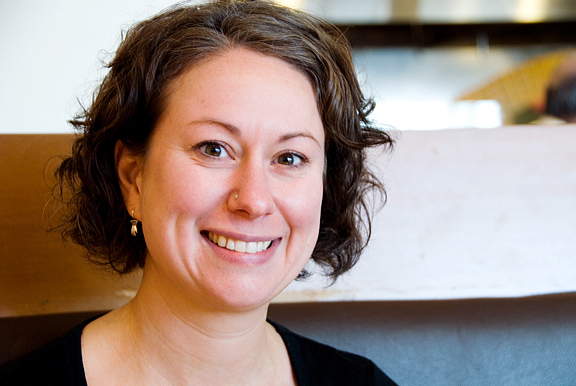 Lori – that soup was the bomb! I need to find a recipe to replicate it because I think I am in love with it. Jenni – yar, you are correct. I didn’t even think twice about it because I didn’t eat it… They must have subbed because I heard that sometimes they will scatter sage fried in butter on the pizza instead of oregano and I was seriously wishing for that on my pizza (still, it was good). Asianmommy – it was very very delicious! Mark – almost, sweetie. I’m crazy about pizza in general, but the extra spice was awesome. Thanks for the feedback. Zoe – you better believe I’m gonna play it safe ;) the lemon slice idea – BRILLIANT! Barbara – yes, I may have to try doing that myself at home. Love love love lemons. That pizza is making my mouth water. wow! Those fried lemon slices sound so interesting–did it come with the bitter rind? Also, I am glad that Jeremy (and I hope Kaweah) got a taste of that fennel sausage. Fennel sausage is the best sausage ever. EVER! Dragon – mmm, it was awesome! PE – yes, they had the rind and no, it wasn’t bitter at all! It was actually really amazing. I might have to try that… Kaweah can’t eat anything remotely spicy or else bad things might happen ;) I had never had fennel sausage until this pizza and it was fantastic! Mia – I bet it’s hot! I’ve been to Oz before in March and sweat my brains out ;) Hope you had some soup!